Tom Nook came a-knockin’ today with a Animal Crossing Switch announcement. These are our requests at the top of our wishlist for Animal Crossing Switch. 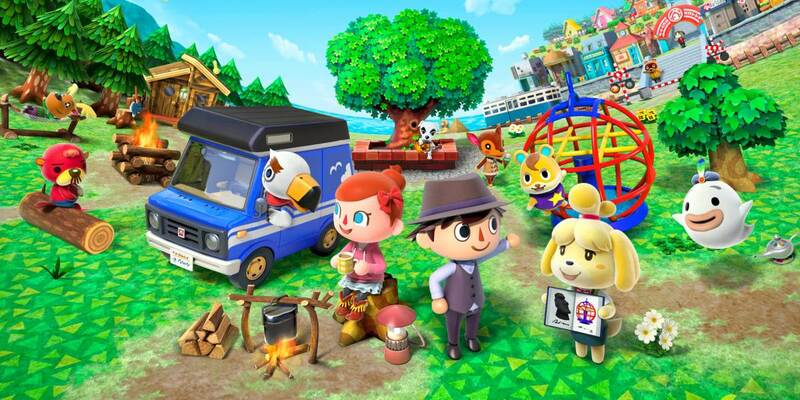 During today’s Nintendo Direct press release, Nintendo announced a new Animal Crossing Switch game, along with Isabelle being a playable fighter in Super Smash Bros. Ultimate. The Scrooge McDuck raccoon that we all love to hate headlined the announcement, and we couldn’t be any more excited to pump our hours and bells into his greedy little paws. With Animal Crossing Switch coming sometime in 2019, we can’t help but think of how much fun it could be if these features were to make it into the final build. The first Animal Crossing game was originally for the Nintendo 64 in Japan, but was later ported to the GameCube for an international release. 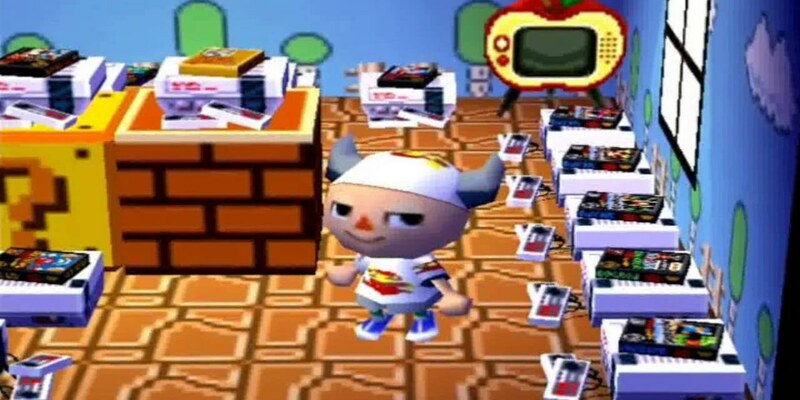 One of the neatest features to make it into the game was the ability to play full NES games by winning them from Tom Nook’s lottery, or from finding them buried underground. As with most things, it was almost too good to be true. Since releasing Animal Crossing in 2001, Nintendo has started to capitalize on their entire backlog of classic games. Even now, the Nintendo Switch Online service will feature online multiplayer in many NES games that were included in Animal Crossing, such as Super Mario Bros. and Balloon Fight. But please, Nintendo, throw us a bone here and give the people what they need: more fun NES arcade machines to collect. There were a couple of OP means of getting bells in Animal Crossing: New Leaf that would be great if they returned to Animal Crossing Switch. While selling perfect/foreign fruit can be fun if you’re into literal farming, anyone who paid off Tom Nook quickly was likely taking advantage of the Bell Boom ordinance. While it cost 20,000 bells to activate, it paid off in dividends. This ordinance didn’t need to be reactivated, and it rose the price of anything you were selling to a shop by 20%. Combining this with things like rare fruit, bugs, fish, or fossils paid out massively, and made it easier to get to the real fun of Animal Crossing: the decorating. We’ve all been there before: a villager moves on top your perfect orange grove spot, leaving you with nothing to do other than annoyingly bump into their house while you’re trying to run through town. You tried to push them around, hit them with the butterfly net, trap them by digging holes around their house, and even push them into pitfalls. Alas, it takes months and months of simply not talking to a Villager to see a slight chance of them leaving. 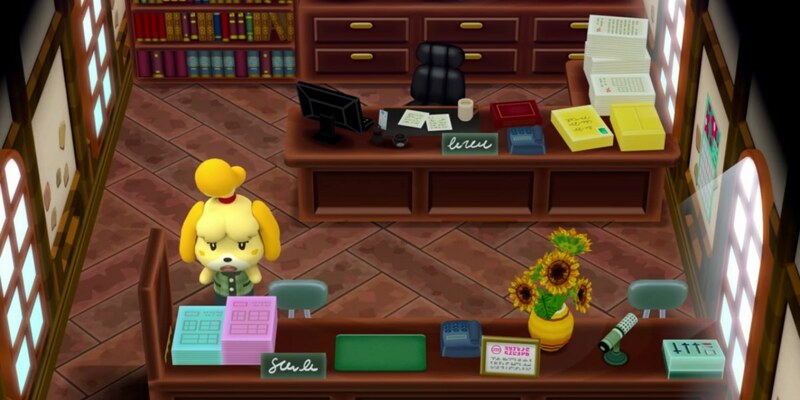 In New Leaf, you were able to tell Isabelle about a problematic villager, but even then, her off-screen scolding toward them never seemed to yield any results. It’s time, Nintendo. Allow us to get Grizzly out of our sacred space ASAP. Tortimer Island was not only a cute and fun adventure to have, it also was one of the best places to get quick bells in New Leaf. 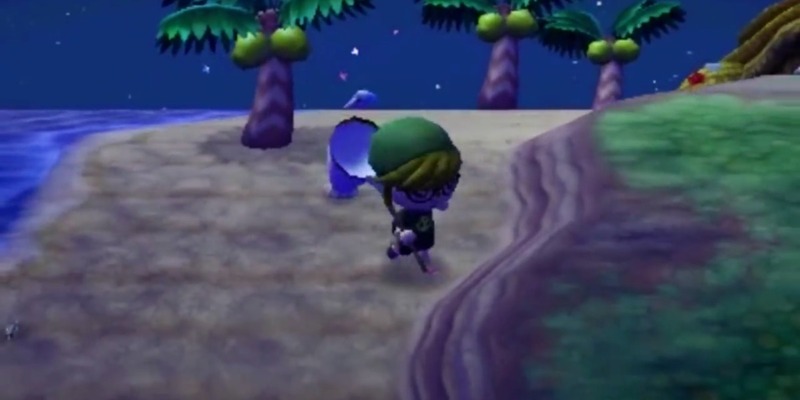 The Island allowed you to take advantage of the rare beetles that spawned on the palm trees, quickly making around 300,000-400,000 bells in as little as a half hour. While walking slowly using the 3DS’s circle pad was obnoxious, the Joy Cons have much more accessible joysticks, which would make hunting for rare bugs all the more pleasant. Tortimer Island was a fun callout to the Mayor of past games, had a great vibe, and felt like a special reward for longtime Animal Crossing fans. If it comes back in Animal Crossing Switch, I will be ecstatic. K.K. 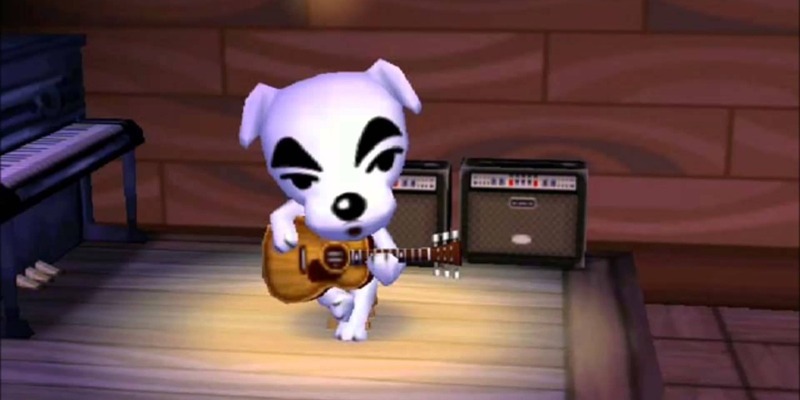 Slider is a mainstay in the Animal Crossing series, with his songs being featured heavily in the Smash Bros. games (but only on the weekends, of course). Without that gravely voiced dog, the entire Animal Crossing series would be missing a pretty large element of what makes it so special. The white dog has had many earworms over the years, and can really get you goin’, even with his simple “meeee moe mop” lyrics. If K.K. Slider isn’t in Animal Crossing Switch, we riot. Animal Crossing for Switch releases in 2019 for the Nintendo Switch.